Candidates (except women / SC / ST candidates who have been freed from payment of fees) are required to pay the fee. 200 / - (only two hundred rupees) either by depositing money in any branch of SBI or by using SBI's net banking facility. (i) For IMA. And official training academy - a recognized university or equivalent degree. 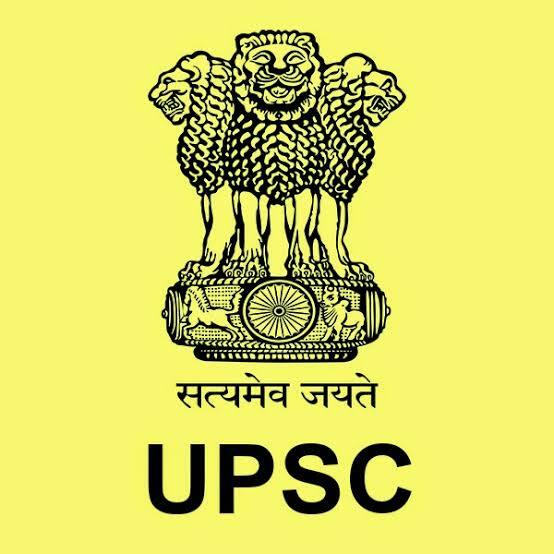 (iii) For the Air Force Academy - Degree of a recognized university (10 + 2 level with physics and mathematics) or Bachelor of Engineering Graduation with the first choice in the form of Army / Navy / Air Force is to submit proof of graduate temporary certificate on the date of the start of the SSB interview in SSB. For admission to Chennai Officer Training Academy, Chennai on or before April 1, 2020. Candidates with professional and technical qualifications will be eligible for admission in the examination as well as the government recognized candidates, equivalent to the professional and technical degree. (A) Nationality: A candidate should be unmarried and either: (i) citizen of India, or (ii) the subject of Bhutan, or (iii) the subject of Nepal, or (iv) Tibetan refugees who Prior to January 1, 1962, India came to India with the intention of dealing with permanently, or (v) Individuals of Indian origin who migrated from Uganda, eastern African countries of Burma, Sri Lanka and Kenya, in India Intently dealing with Tanzania, Zambia, Malawi, Zaire and Ethiopia or the United Republic of Vietnam. According to the guidelines given in Appendix-4, candidates must be physically fit according to the physical standards for admission in the Combined Defense Services Examination (I), 2019. Candidates below 25 years should be unmarried. Marriage is not allowed during training. Married candidates above 25 years are eligible to apply but during the training period, they will neither be given a married house nor can they stay with the family outside the campus. (B) Interviews (for the part 'B' of this appendix) for those candidates' intelligence and personality tests, which can be called for interview in one of the service selection centers. 1. The website www.upsconline.nic.in is required to apply online using the website. Appendix-2 (A) brief instructions have been given to fill the online application form. Detailed instructions are available on the above website. The Commission has introduced the facility of withdrawing applications for those candidates who do not want to be present for the exam. In this regard, the instructions in Appendix-2 (B) of this examination notice have been mentioned. 2. Online applications can be filled up to 6:00 PM on November 26, 2018. Online application can be withdrawn from 03.12.2018 to 10.12.2018 till 6.00 PM. Detailed instructions on withdrawing applications are available in Appendix-2 (B). 3. Eligible candidates will be issued an e-entry letter three weeks before the examination begins. 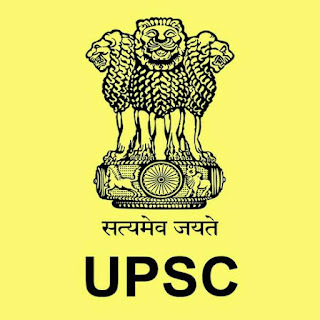 The e-admission letter will be made available for download by the candidates on the UPSC website (www.upsc.gov.in). No e-credit card will be sent by post. Valid and active e-mail to all applicants i.d. It is necessary to provide. While filling the online application form, the Commission can use electronic mode to contact them. 5. Candidates need to apply online using the www.upsconline.nic.in link. Detailed instructions for filling the online application are available on the above mentioned website. Applicants are advised to submit only one application; However, due to any inevitable situation, if he submits another / multiple applications, he will have to ensure that the application with the higher RID (Registration ID) in all cases like applicant's details, examination center, photo, signature Finish, Fees, etc. Applicants who are submitting multiple applications should note that only the higher RID (Registration ID) applications will be entertained by the Commission and the fee paid against an RID will not be adjusted against any other RIDs. Deadline for submission of application: 26.11.2018.